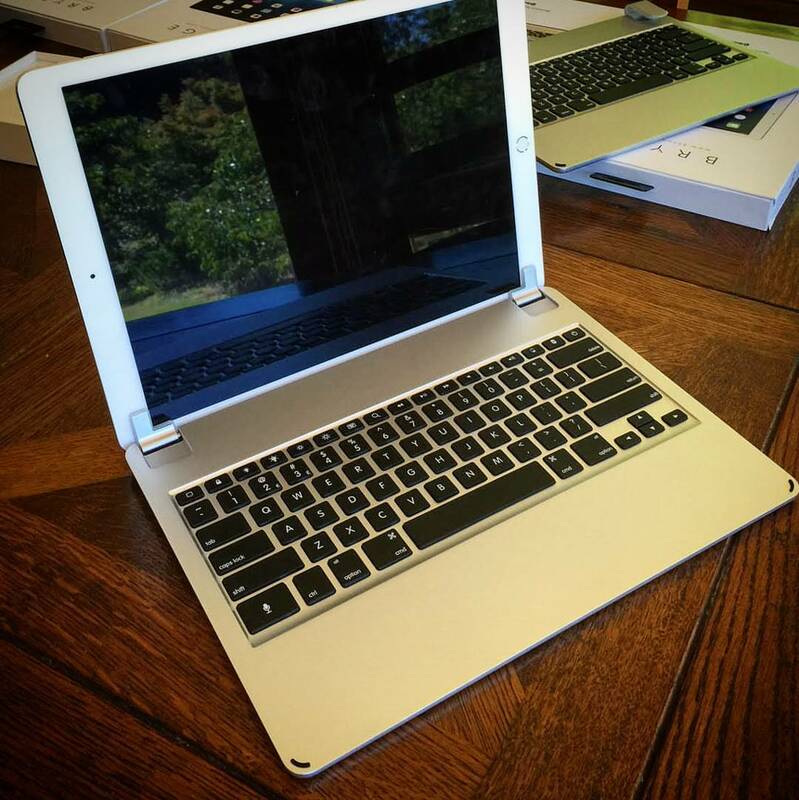 Accessory vendor Brydge launched at CES 2016 in Las Vegas a pair of brand new clamshell backlit keyboard cases for Apple’s super-sized iPad Pro and the fourth-generation iPad mini. Both the aluminum-clad $189 BrydgePro for iPad Pro and the $99 BrydgeMini for iPad mini 4 have rechargeable three-month batteries, sport backlit keys akin to those on MacBooks, offer Bluetooth connectivity and have a multi-angle hinge mechanism for folding them into a clamshell-like appearance. 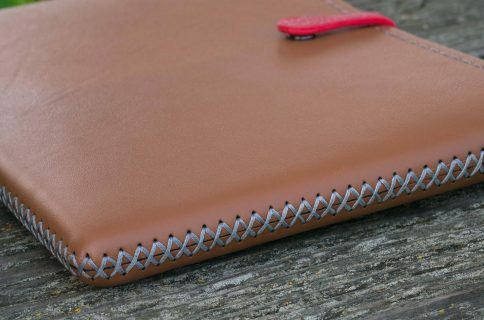 Specifically designed for the iPad Pro, the BrydgePro was unveiled in December and is now available for pre-order. 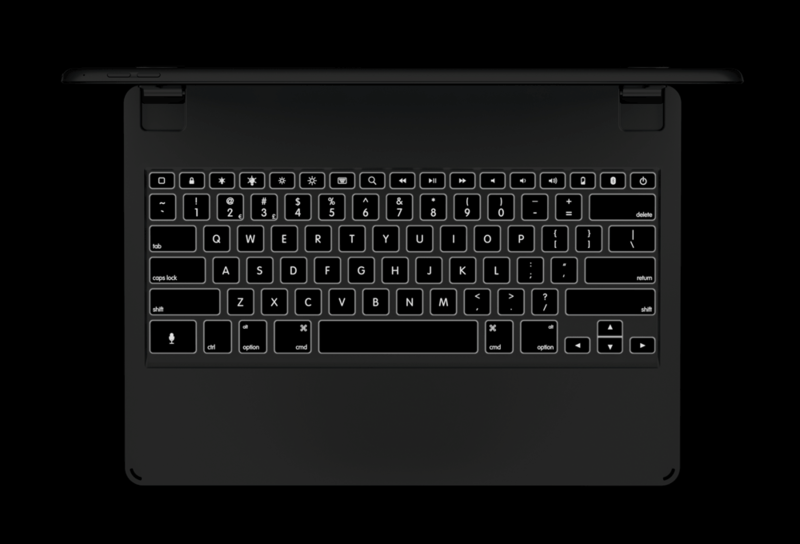 The accessory uses Bluetooth 4.0 connectivity, weighs in at 1.6 pounds, is 0.27 inches thick, includes a full-sized keyboard and backlit keys with varying brightness levels and attaches to your device with a set of tabs. 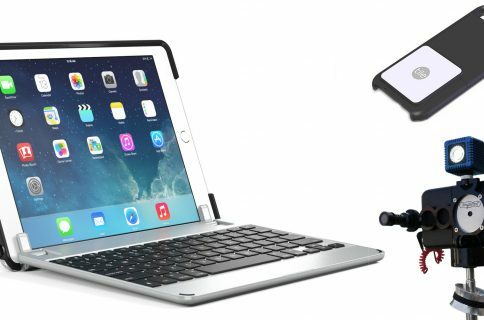 Similar to Brydge’s original keyboard case for prior iPad mini models, the new BrydgeMini is designed for the latest fourth-generation iPad mini and connects to it via the previous-generation Bluetooth 3.0 wireless standard. It weighs in at 0.66 pounds and is just 0.29 inches thick, making an iPad Pro with a case attached to it actually thinner than the MacBook Air. Like its bigger brother, the BrydgeMini has backlit keys, but with set brightness levels. It also doesn’t offer a full-sized keyboard due to the iPad mini’s smaller form factor. The BridgePro is priced at $189 while the BridgeMini is available at a special pre-order of $99. 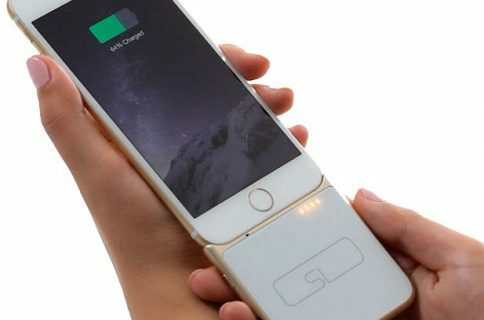 Both accessories are on display at CES this week in Las Vegas. The products are available in Silver, Gold and Space Gray and can be pre-ordered from the Brydge website starting today. The BrydgeMini for iPad mini 4 will ship later this month, while the BrydgePro for iPad Pro is scheduled to ship in April 2016. Brydge will release details of its retail partners who will stock the new keyboard lineup in the coming months.